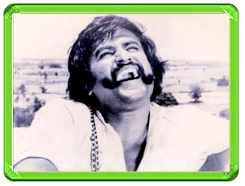 Rajinikanth Film Review From Thappu Thalangal. Thappu Thalangal Movie. Rajini Film Thappu Thalangal. Rajinikanth Thappu Thalangal movie. www.rajinikanth.com. A young man on the run meets up with a prostitute. They plan to marry but the woman is raped by the young man's stepbrother and the young man is put in jail. On his release, the young man kills his stepbrother.